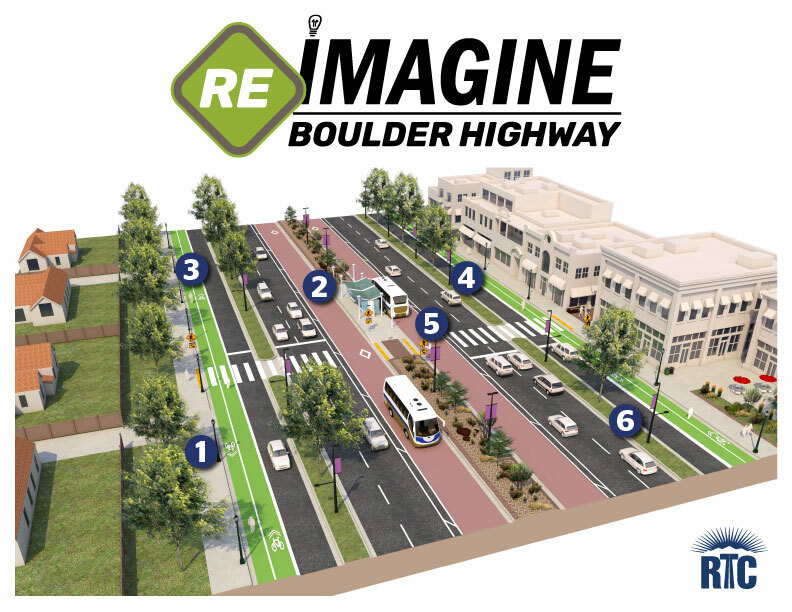 Referring to the image above, rate each improvement of the proposed Boulder Highway concept with a thumbs up (like) or a thumbs down (dislike). * 8. Are there additional improvements you would suggest? * 9. Please provide your email if you would like to be notified when the final Boulder Highway concept is available for public review in Spring 2019. * 14. What is your income?